Lindy has researched self-development for over forty years. Her work is unique as is her historical background that has given her a very thorough experiential background into the nature of psyche. In order to fully embrace and integrate her experiential background, she became a scholar, completing her PhD in Educational Psychology in 2017, after doing her masters in trans-personal psychology and consciousness studies. Her PhD thesis has been published by Cambridge Scholars in 2018 under the title of Therapeutic Keys to Self Actualization in Homer’s Demeter. She is a university lecturer in self-development for CBT counsellors and runs individual and group training workshops and seminars worldwide. Lindy’s spiritual background begins in early childhood, when she was initiated into higher states of consciousness, through dreams and visions, giving her the background. Fully determined to find balance in spirituality, she began studying esoteric traditions and different mystical paths to integrate all aspects of becoming and being. She graduated with a Bachelor of Arts in Psychology, Education and Criminology, with special emphasis in Juvenile Delinquency, from The University of South Africa. She completed diplomas in Public Relations, Stress Management and Biotherapy, and spent time at Findhorn Foundation in Scotland, where she obtained a certificate in the Science of Intuition with Carolyn Meiss and Norman Sheally. She furthered her education with a Post Graduate Certificate in Western Esotericism from the University of Exeter (UK) and then completed a research project on integrating mystical and spiritual experiences into everyday life in Transpersonal Psychology and Consciousness Studies, at the University of Northampton (UK), obtaining her MSc with distinction. Her Ph.D. research topic was the application of Ancient Greek Myth and Music in personal, professional and transpersonal development, from the Educational Psychology Department of Stellenbosch University (SA). 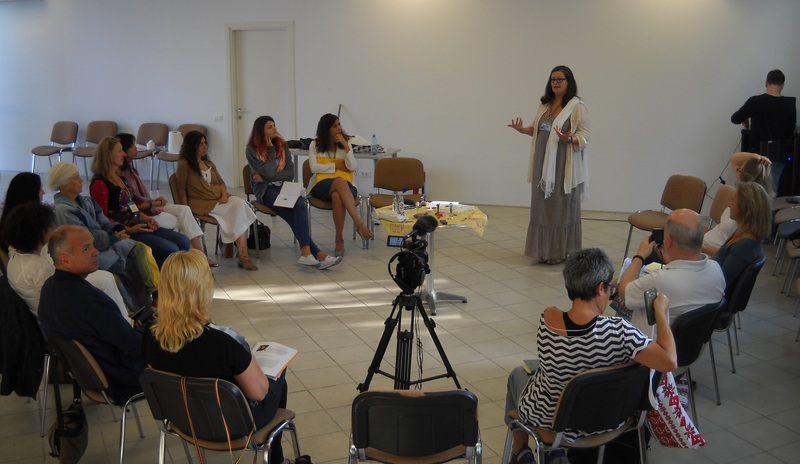 In 2011 she founded SYNTHESIS, the Hellenic Association for Transpersonal Psychology & Research of which she served as president for four years, until its closure in 2015. 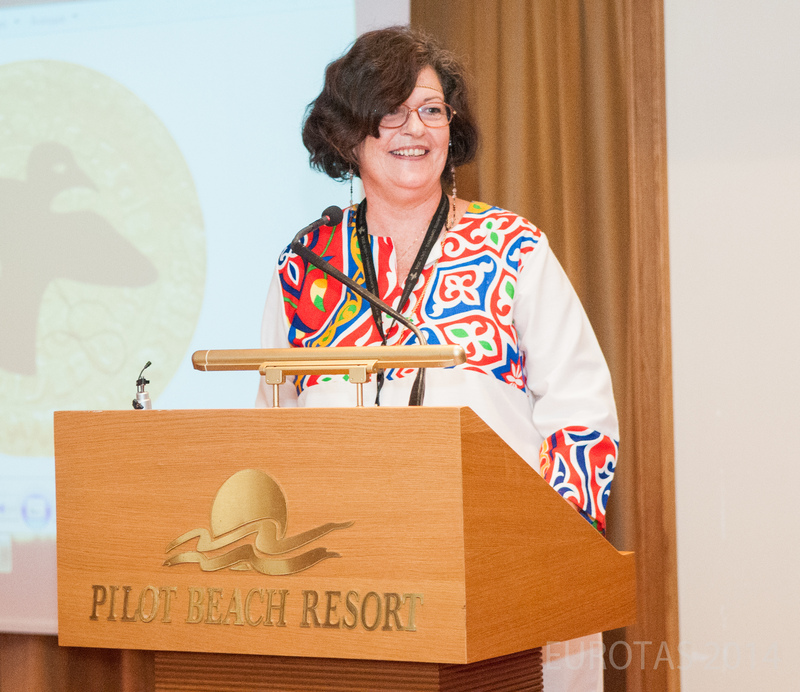 She directed and coordinated the XVI EUROTAS, ITA & ATP international conference in Crete 2014 titled METAMORPHOSIS – Disintegration, Integration, Conscious Living, and was co-editor of the book Metamorphosis through Conscious Living published by Cambridge Scholars Press in 2017, an amalgamation of lectures and seminars given at the conference. 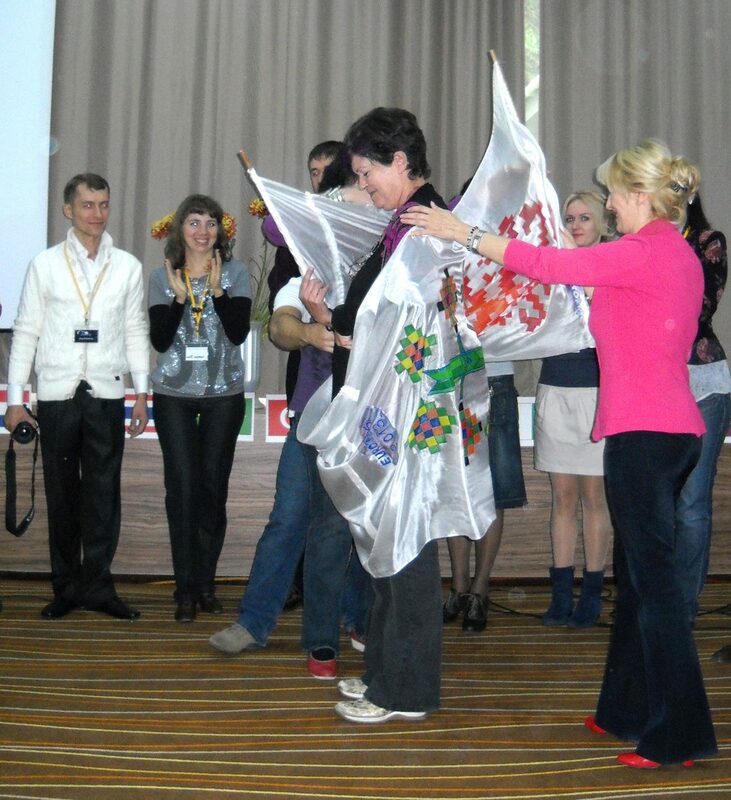 Currently core member of the European Division of Transpersonal Research (EDTR) Lindy is certified by EUROTAS (The European Association for Transpersonal Psychology) as a Transpersonal Psychotherapist and supervisor. She also edits the EUROTAS Newsletter. Lindy has a blog in the Huffington Post, is author of a number of poems that have won awards and author of A Soul’s Journey – The Essence of a Spiritual Path towards the Transpersonal published by Archive Publishing UK.